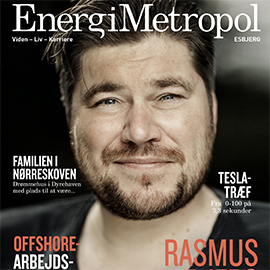 Since 2015, Related has worked with Esbjerg Erhvervsudvikling to produce the magazine EnergiMetropol with the purpose of recruiting highly educated labor to the Esbjerg area in Southwest Jutland. 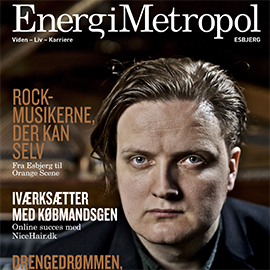 Related contributes editorial counseling; we conduct all interviews and research and write all articles for the magazine, which is distributed to the target group along with professional magazines Ingeniøren and Maskinmesteren twice a year. 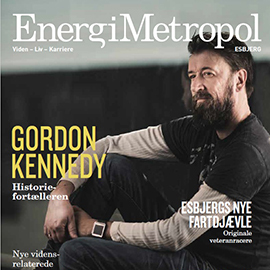 Since August 2015, Related has also handled a lot of press activities for Esbjerg Erhvervsudvikling – including copywriting of press releases and pitches to national, regional and local media, resulting in coverage in both broadcast TV, print and online.